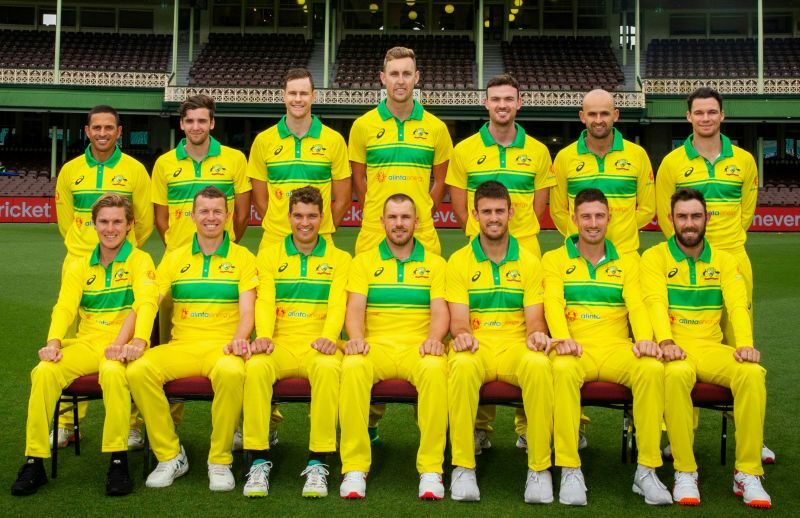 The Australian cricket team has taken everyone down the memory lane as they unveiled the jersey for the upcoming three-match ODI series against India that gets underway on January 12 at the SCG. The jersey for the upcoming series is similar to the one that Allan Border’s men wore in the 1986 ODI series. The retro kits that will be worn during the upcoming series will have a bright gold top with a huge green stripe across the chest and a green collar and a bright gold pant. Fast bowler Peter Siddle, who has been recalled to the ODI after playing his last game in the Aussie colours in 2010, is thrilled to see the green and gold kits. “It’s pretty awesome actually. We found out the other day we were going to be in it, so the boys were a bit excited to get their pack and open up and check it out. Everyone is very impressed,” he told cricket.com.au. Siddle’s last match for his team in the format came way back in 2010 and was overlooked since then. But some good performances in the List A and T20 tournaments in the recent past have earned him a recall to the ODI side. The 34-year-old is confident of doing well if he gets a chance and compared this feeling to the one he had as a young bloke when he got his maiden call-up before insisting that he never thought that he will play another ODI for his country. He has also teased wearing an extra accessory, a headband, along with the new kit if he gets to play the first ODI in Sydney. “I might just pull out the headband. I’ll have to ask Zamps (Adam Zampa) to borrow one of his and go with the DK (Lillee) headband. We’ll see what we pull out on Saturday,” he added.